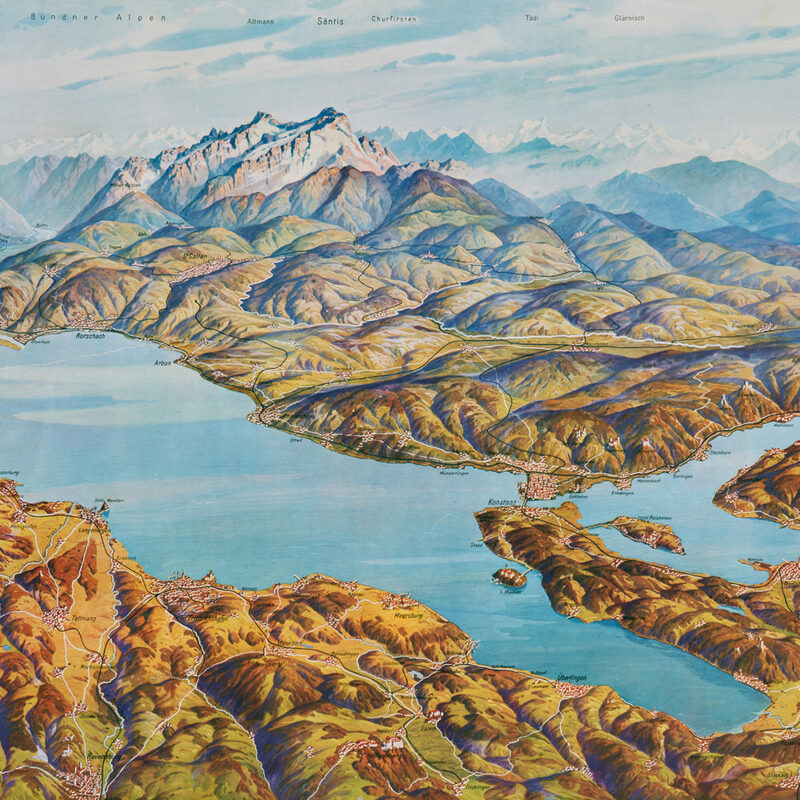 The Lake Constance and Rhine poster produced by Orell Füssli in 1897 shows the whole of Lake Constance as far as the Rhine Falls, with the snow-covered Alps in the background. Depicting a south-facing perspective, to this day it has defined the tourist view of Lake Constance. Switzerland was not always a prosperous country. Up until 150 years ago, many set off for distant lands. 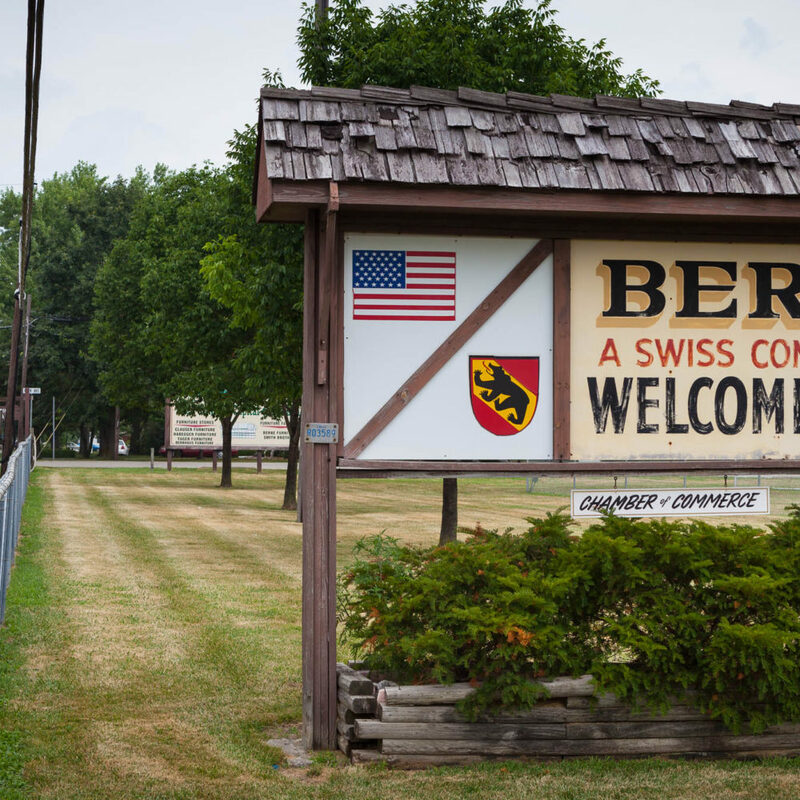 The emigrants took a piece of their homeland with them and founded towns such as Zurichtal, Berne and Nova Friburgo. 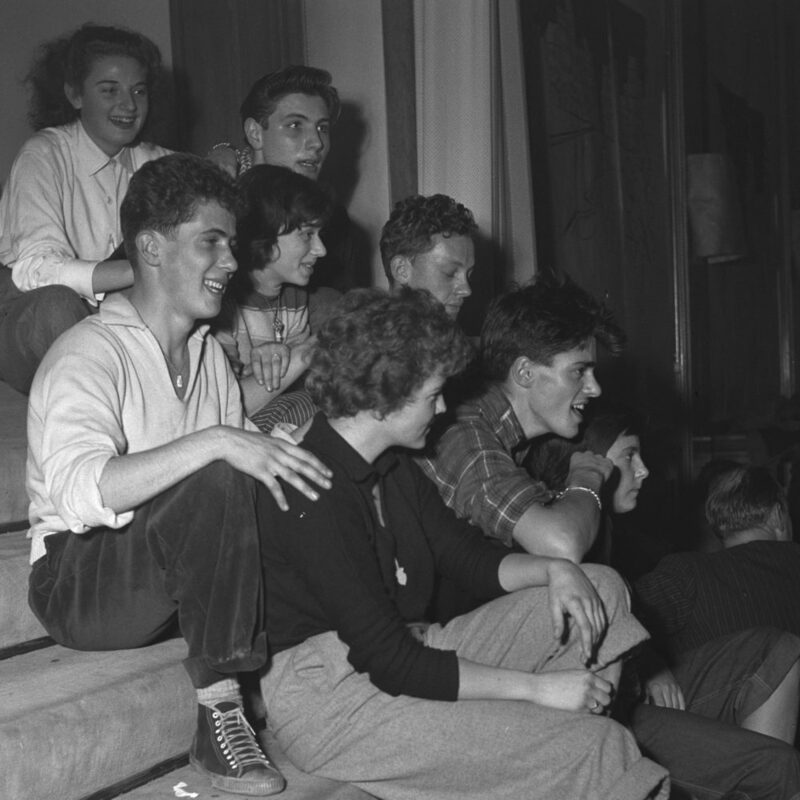 In the 1950s, young people started rebelling against the traditional middle-class values of the time. With dancing and rock ’n’ roll, they aspired to the American lifestyle. 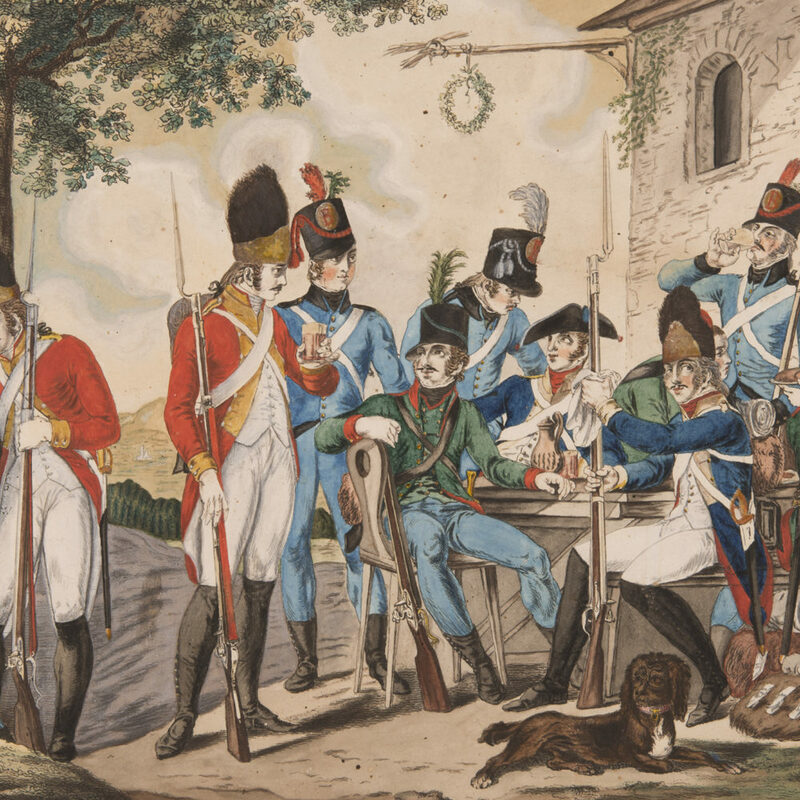 Swiss mercenaries – think they were all men? Think again. People tend to forget that in family-run mercenary companies, it was the women who pulled the strings. 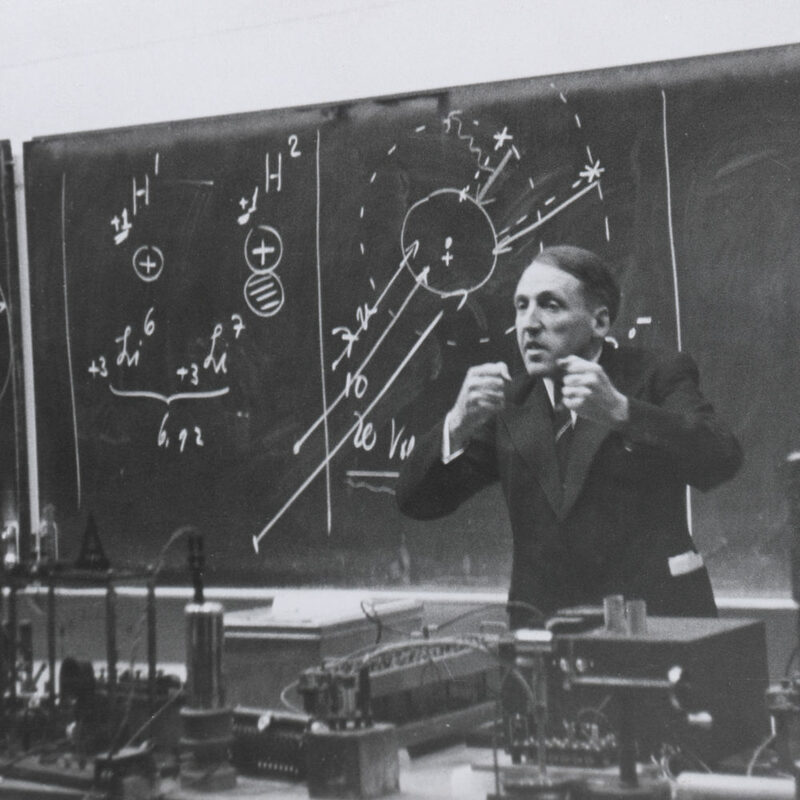 For a long time, Switzerland too considered building an atomic bomb. Many felt it was a must. The project was finally abandoned in the 1980s.